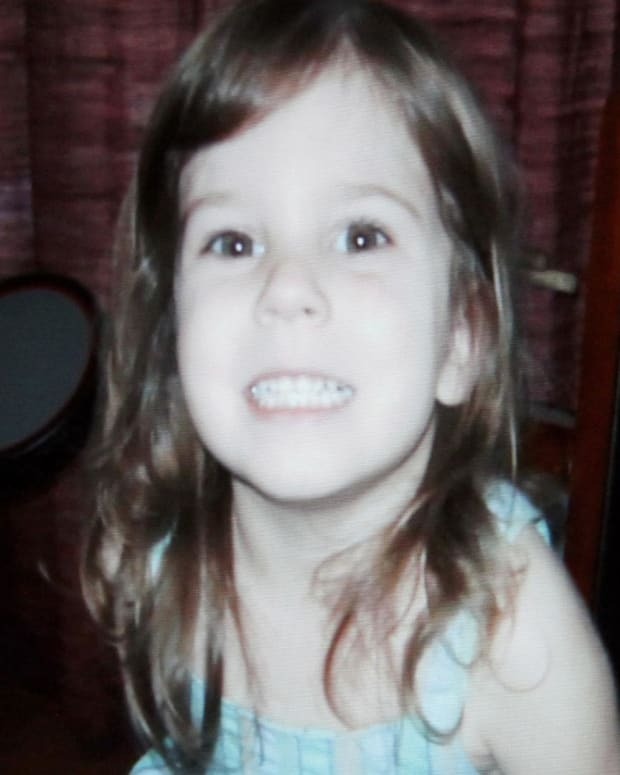 Casey Anthony, a young, attractive, single mother, stood accused of the murder of her adorable two-year-old daughter, Caylee. 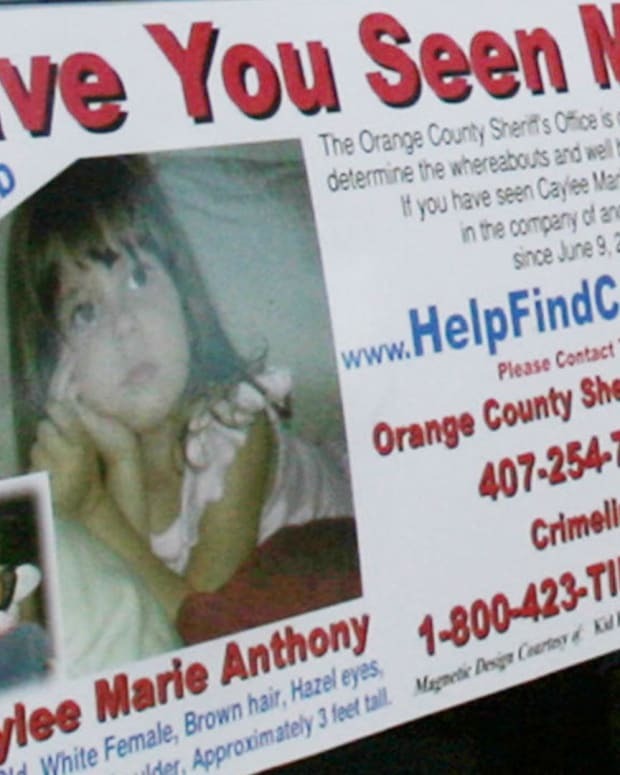 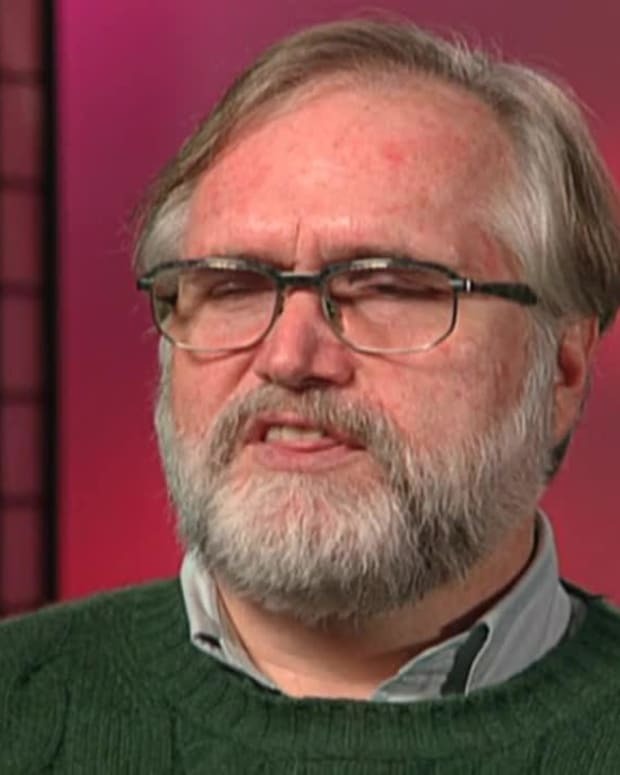 Hailed as "the trial of a decade," the proceedings generated a media feeding frenzy as each shocking new disclosure provoked a blizzard of coverage leading up to the shocking verdict. 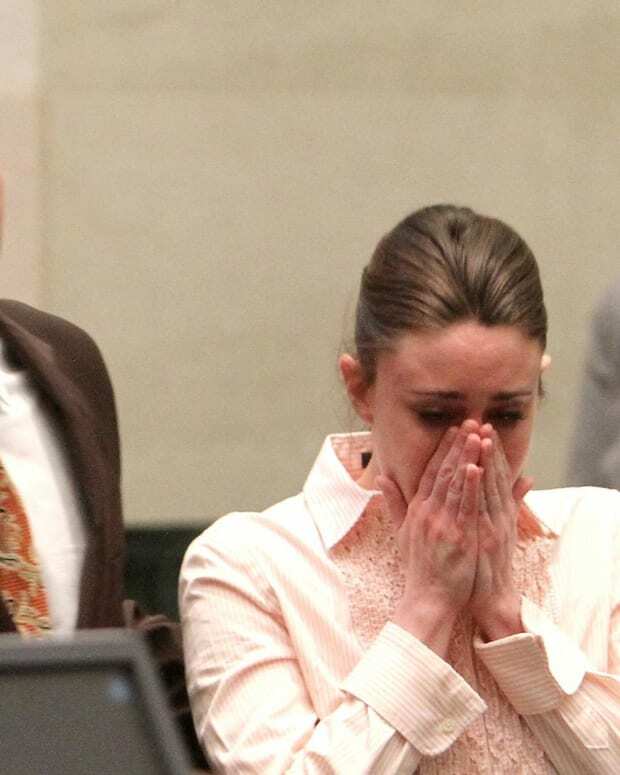 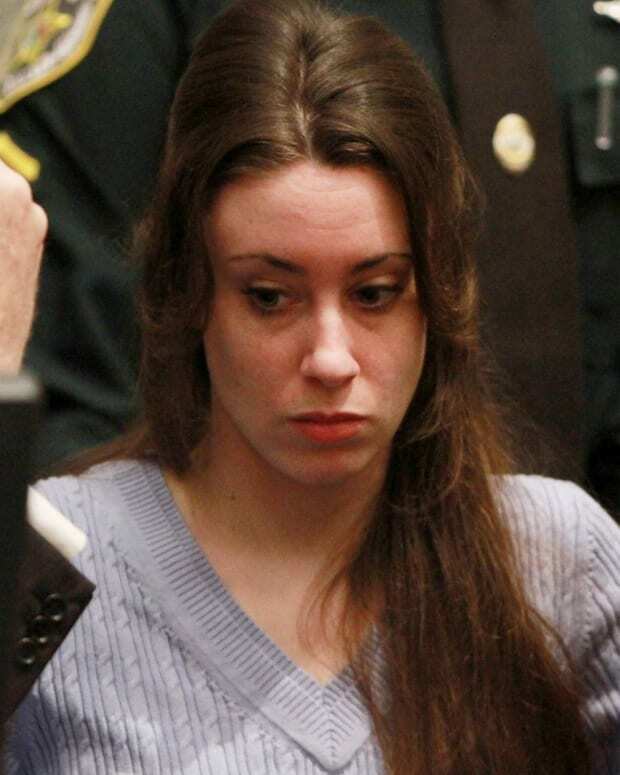 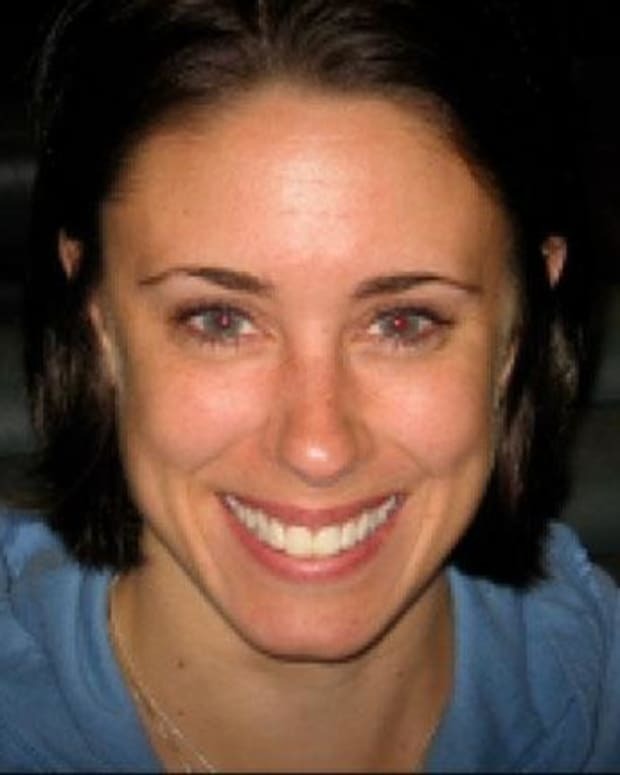 Biography goes back to the beginning to explore Casey Anthony&apos;s life, behavior and the series of lies that led to the massive public outcry over her acquittal in this sensational case.